Today I am happy to share a guest post about the importance of literature. Enjoy! Lately, many people ask me if I think that literature is still meaningful in this era of fast changing means of communication, rapidly progressing digital technology, and accordingly adapted ways of watching and “experiencing” movies, streamed television series, and news. Literature does matter in our time. 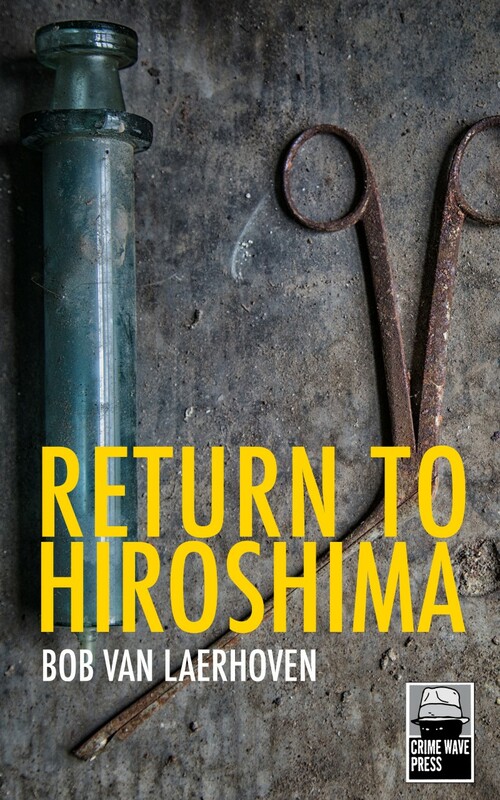 Let me be so frank to explain my conviction by means of Return to Hiroshima, my latest novel in English. As the first city ever that was struck by a nuclear bomb, Hiroshima has become an iconic symbol, so a novel with that name in the title inevitably has to refer to that moment in time that changed human history forever. But why write a work of fiction in which the nuclear detonation plays such an important role? It’s easier, and faster, to download a documentary about the theme, or to let you be carried away by watching an after-the-bomb movie. Afterwards, we’re informed, aren’t we? In a way, yes, but literature has an added value. It can provoke in us an empathic understanding of, in this case, the consequences of nuclear warfare. Moreover, are we as informed as we think we are? Mass-media and social networks spread “news bytes” every second around the globe but have desensitized us to a certain degree to the deeper meaning – or consequences – of the experience behind information. As an example, let me ask you what you think about the heightened possibility of a WWIII, which is being discussed so often in news outlets lately? Tensions are on the rise all over the world, and a new World War is nearer than ever since the end of the Cold War. Democratic regimes seem to lose ground against demagogic populists and dictators. Never before was the turbulent Middle East such a chaos of shifting alliances and growing animosity, and the endless Syrian civil war could become the trigger of a worldwide conflict. Thus, the most important question today is: how close are we to WWIII? One of the problems of the digital society is precisely that mass-media and social networks, have wrecked havoc on our ability to use our imagination. This is the point where literature can step in. You may have trouble imagining what a nuclear conflict would be like, but literature can. 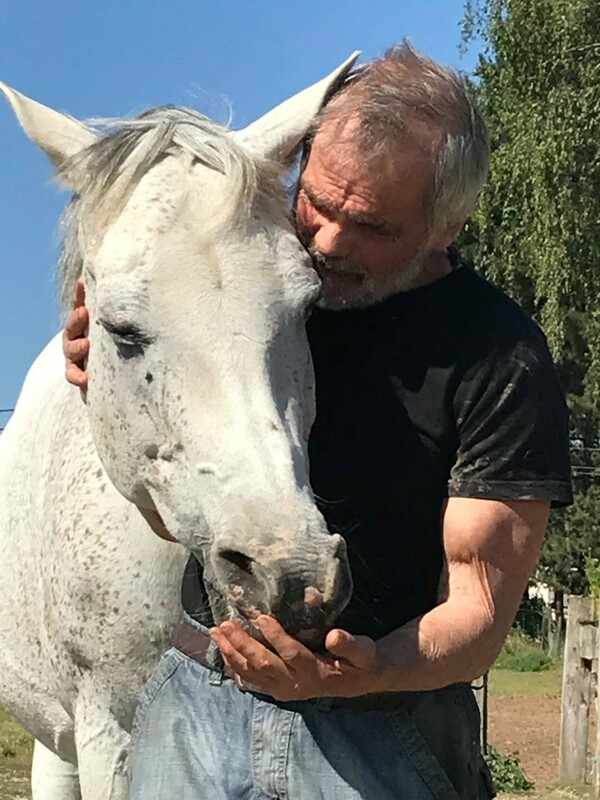 I like movies and television series, even games and social networks, as much as everybody, but I notice that, when spending much time on these media, my level of thinking is reduced to a receptive, confined mode. The essence of a story often slips away from me like water from a seal. This is not the case when I read a novel that resonates within me. Words can convey sensations that sophisticated visual media cannot. Words can vibrate with layers of meaning, and they can make the reader emotionally receptive. The power to step into the story, not wandering on the outskirts of it, is readily available. So, as an experiment, allow me to present a few lines of Return to Hiroshima. In one of the chapters, a Seizon-cha, a survivor of the nuclear bomb “Little Boy” on Hiroshima, recalls what he saw and felt. ankles. Voices begged: “Take me with you, take me with you!” In panic she kicked at the hands and ran on, her arms outstretched as if she was blind. Do these ample lines, plucked from a more-than-300-pages novel make you feel different? In that case, you have the proof that reading literature resonates. Dank u, Bob van Laerhoven en RachelsRandomResources.